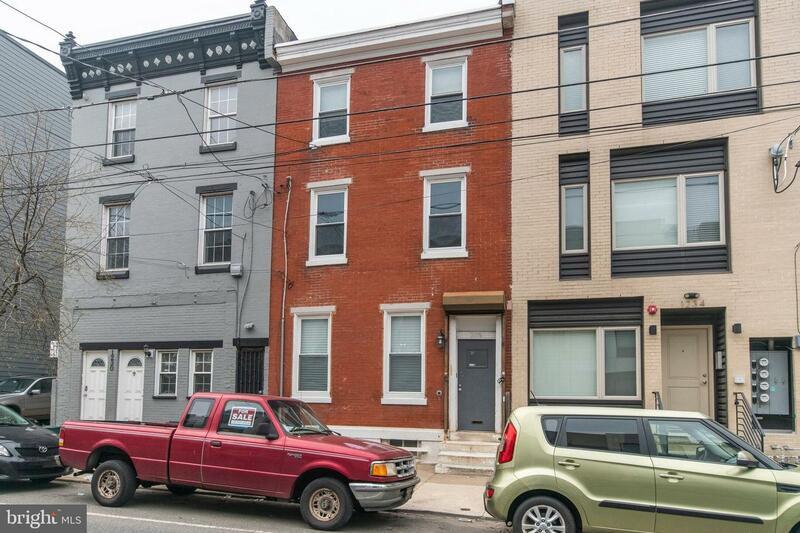 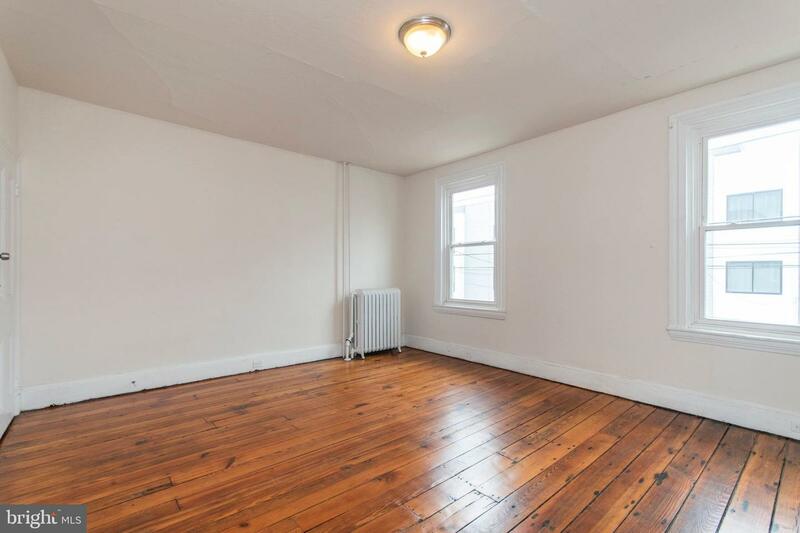 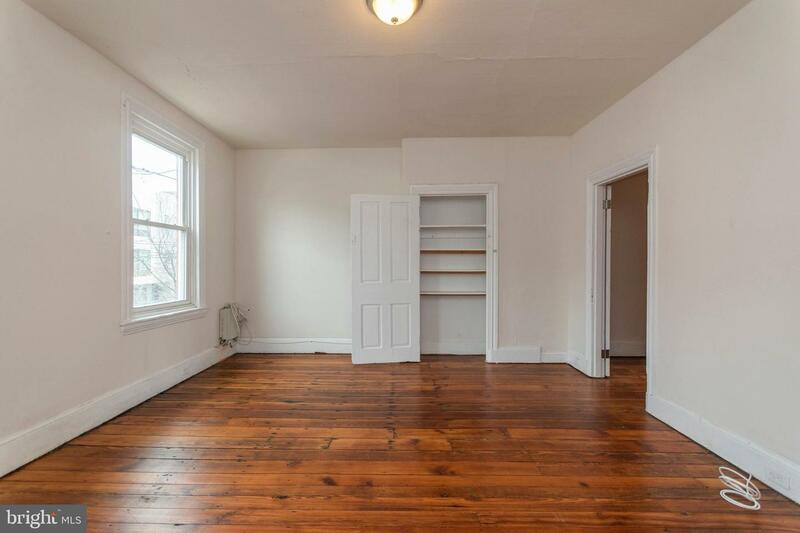 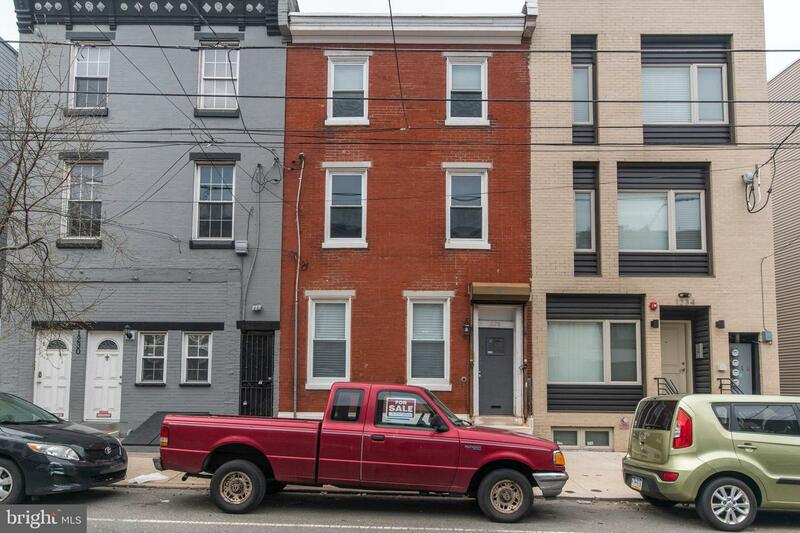 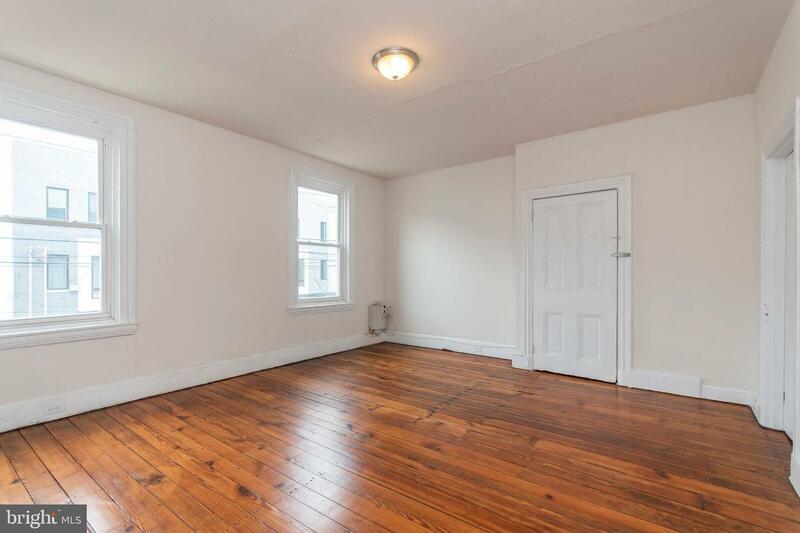 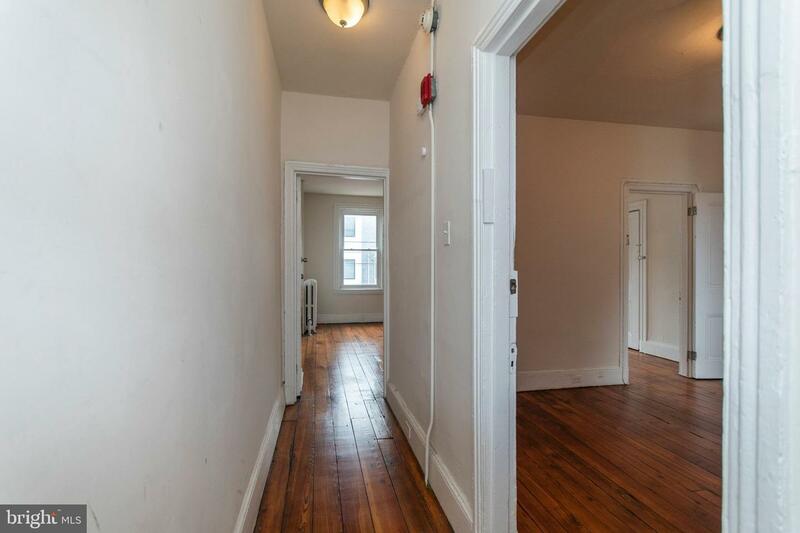 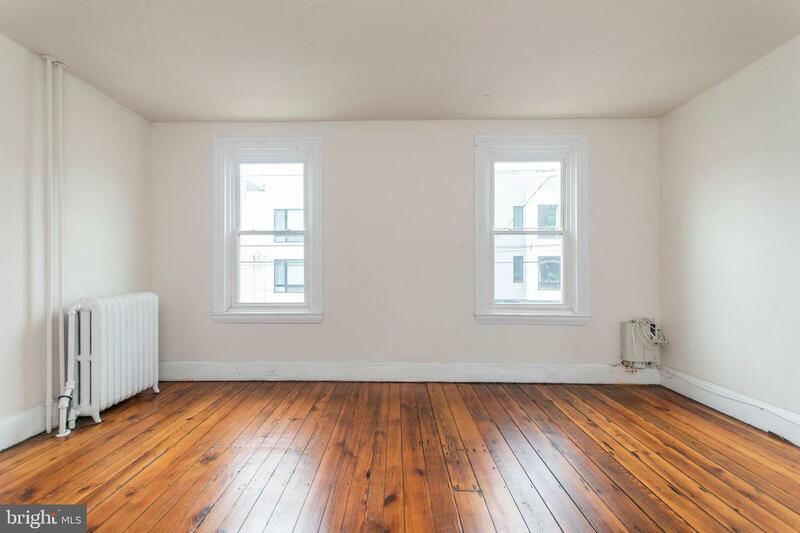 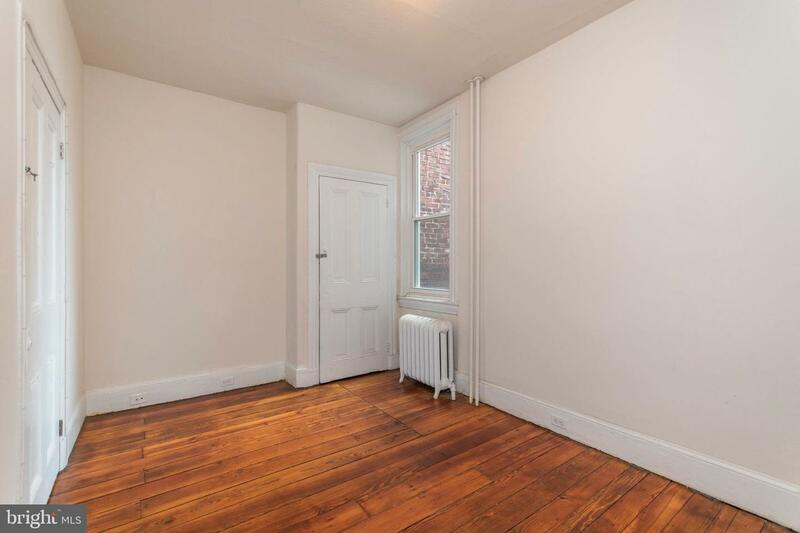 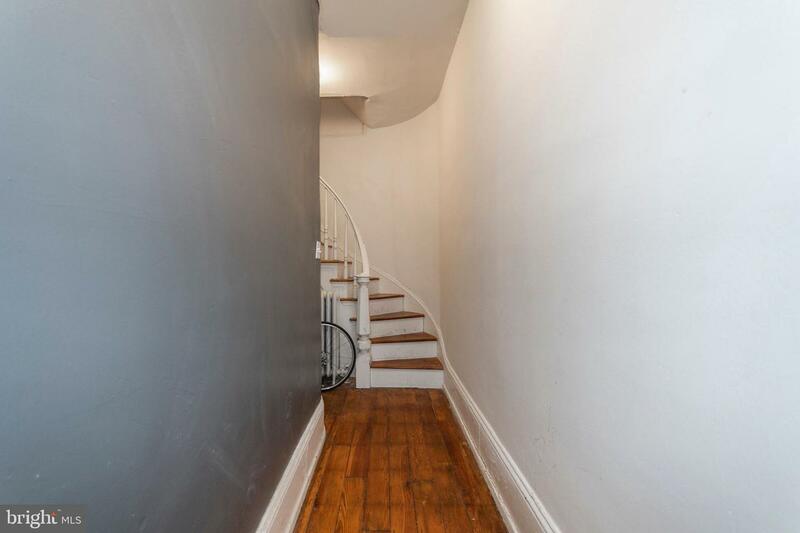 Welcome to the 2nd floor unit of this charming triplex in Old Kensington. 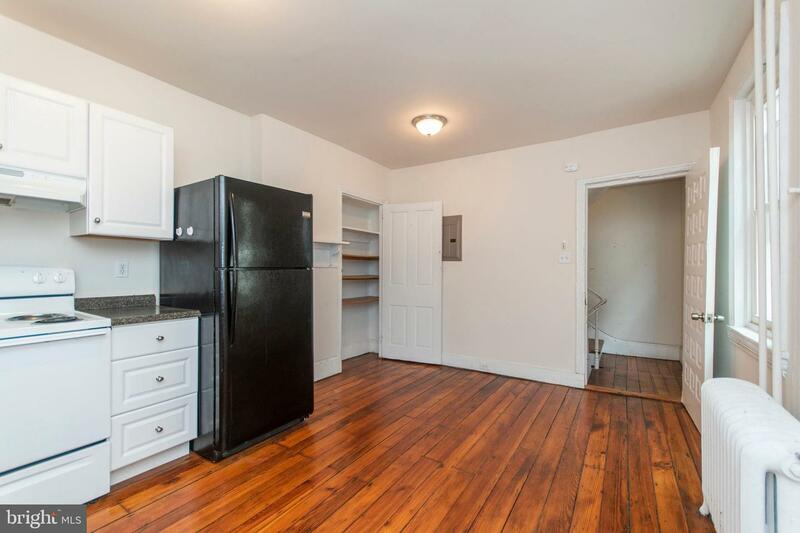 This light and cozy unit is located within a very close walking distance to Northern Liberties and Fishtown. 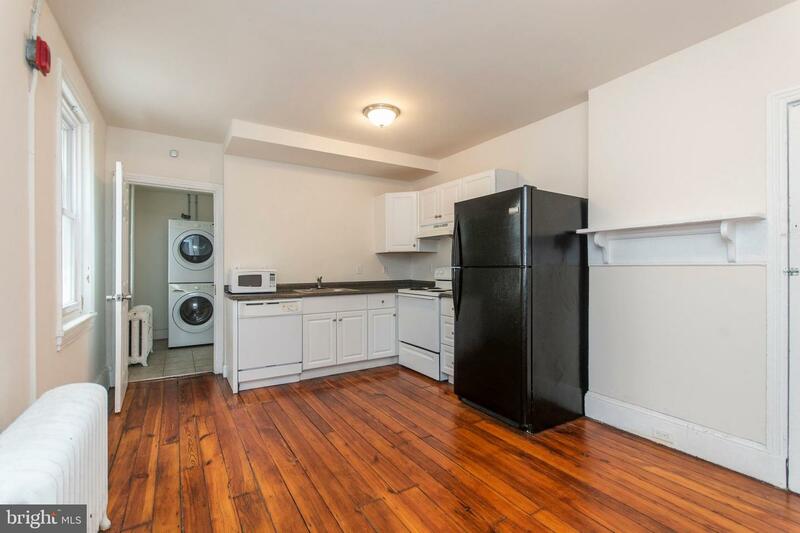 Features include an updated kitchen with a dishwasher, refrigerator, range/oven and a full-size stack laundry located in the full bathroom. 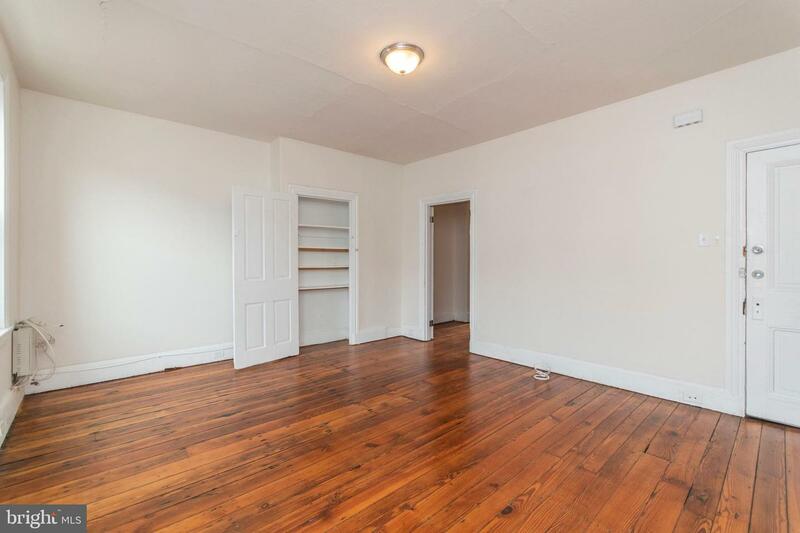 Original hardwood floors throughout, built in shelves in the closets and plenty of living space. 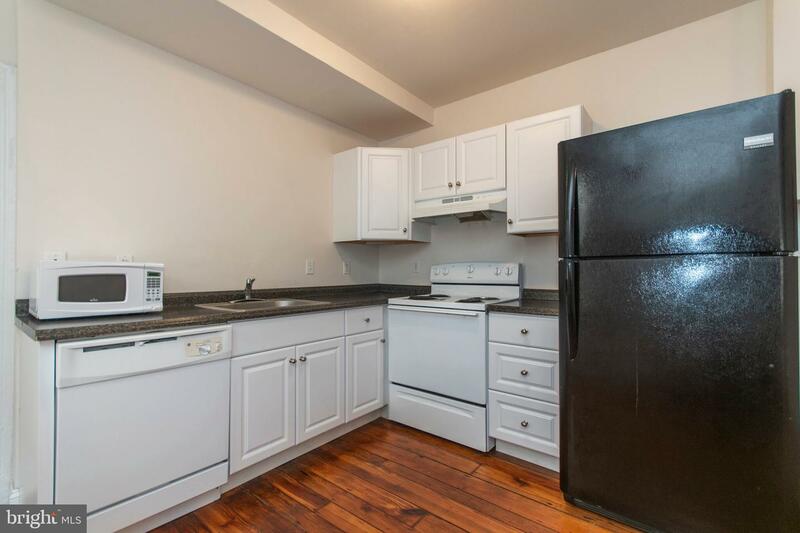 This unit is ideal for 1-2 people and includes gas/heat, internet and water in the rent price. 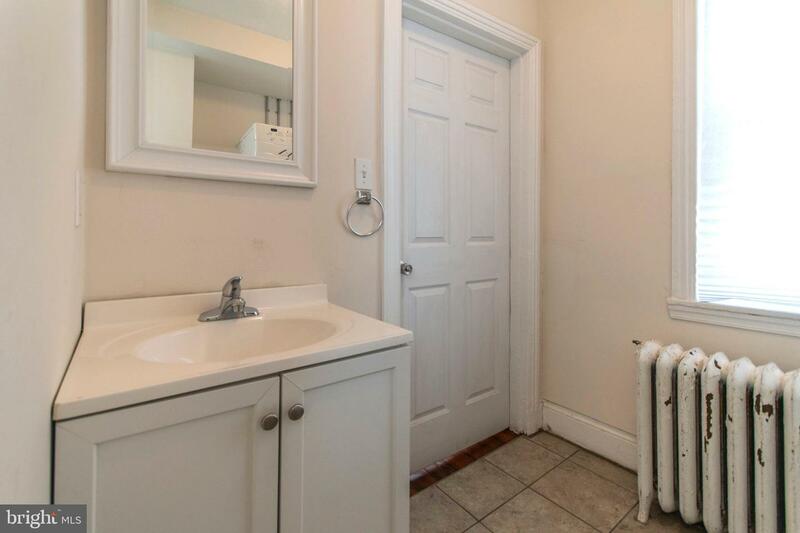 The unit is a semi private layout. 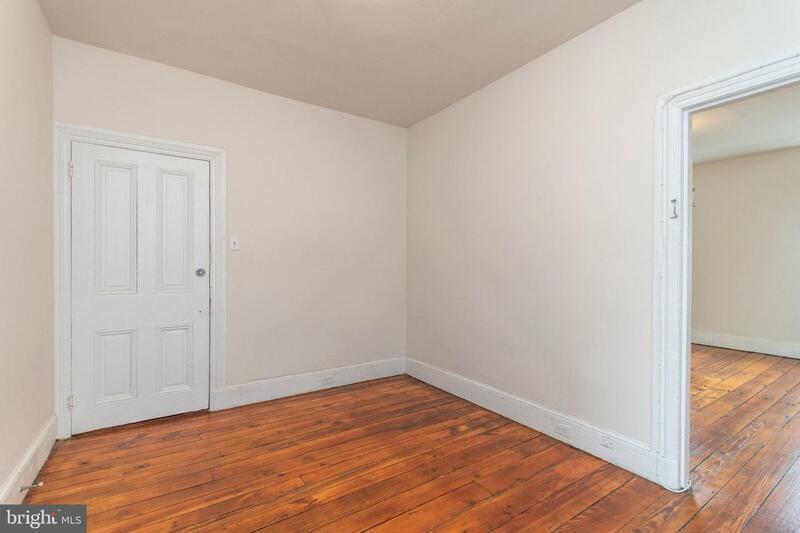 Bedroom and living space are located in the front of the property and kitchen and bath in the rear. 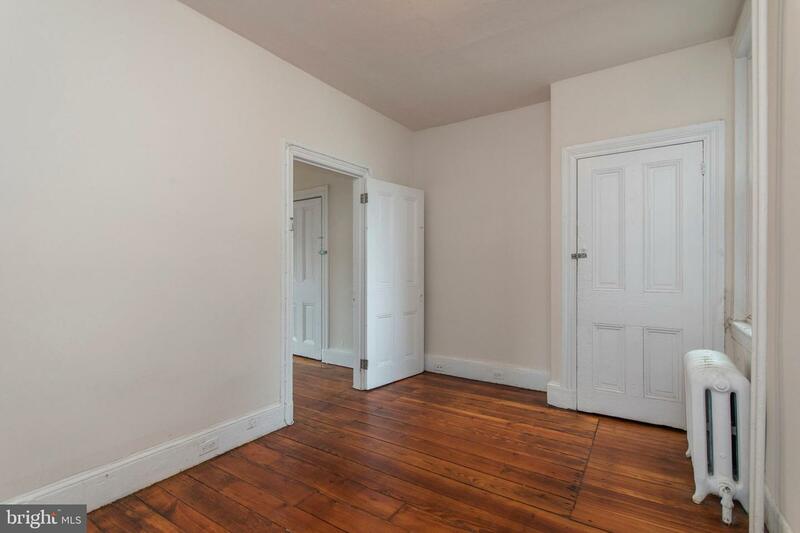 Bedrooms and kitchen are separated by a common area hall. 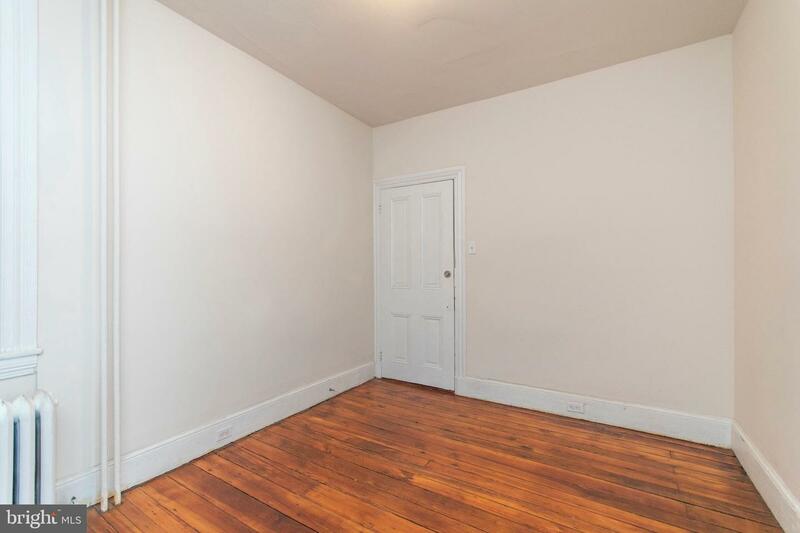 Pets negotiable. 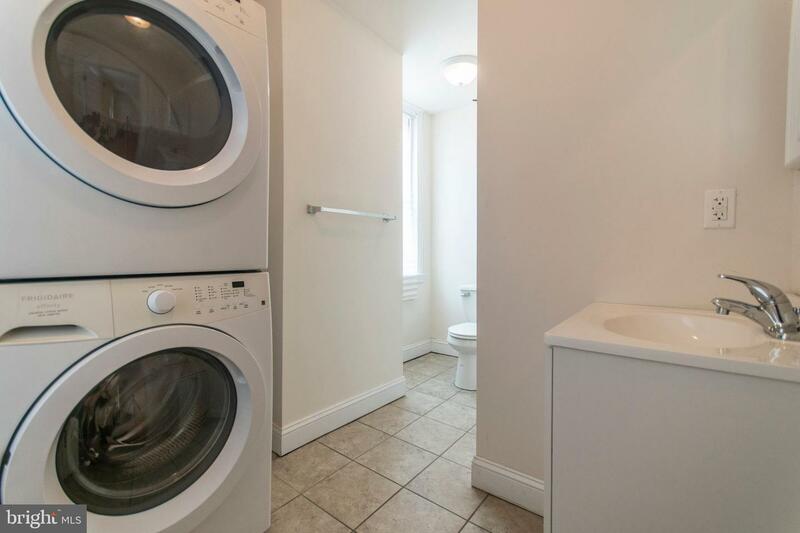 Super close to I95. 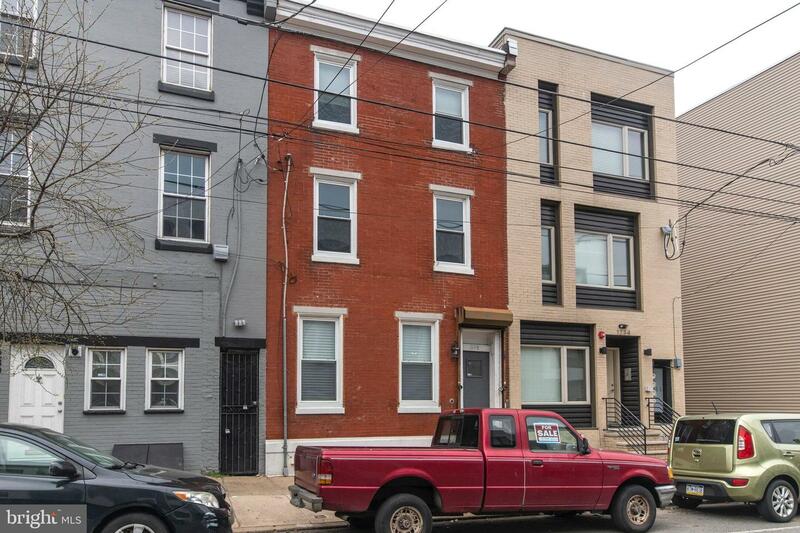 This convenient location is walking distance to the Girard Septa station/ Market-Frankford Line (quick ride to Old City and Center City), ACME supermarket, Fine Wine and Good Spirits, Yards Brewery, Frankford Hall, Standard Tap, and other great restaurants/bars.